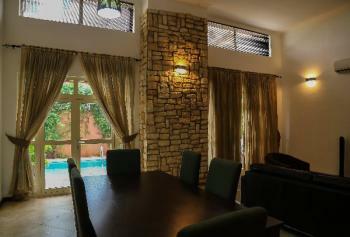 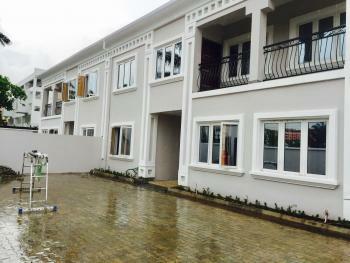 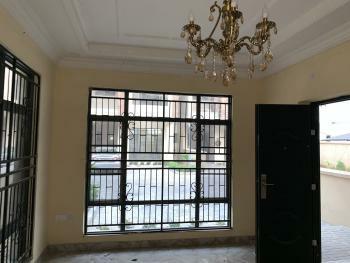 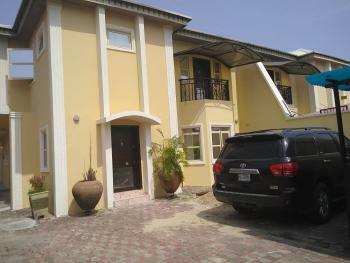 FOR LEASE:(PARKVIEW IKOYI). 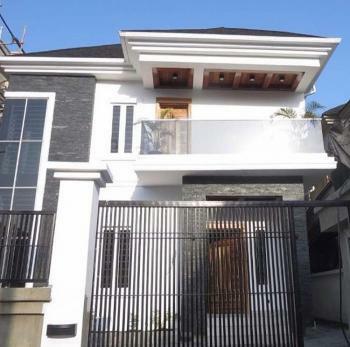 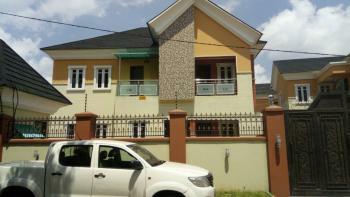 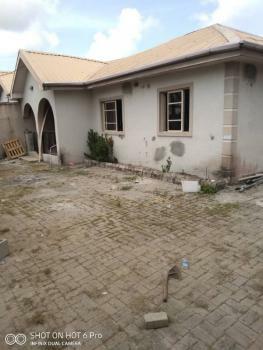 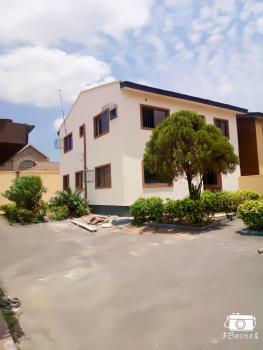 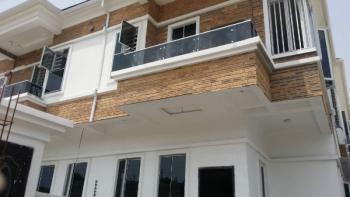 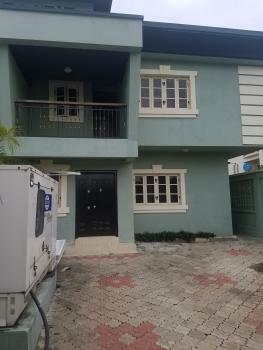 (JUST BY PARKVIEW MAIN GATE)TASTEFULLY FINISHED2 UNITS OF 5 BEDROOM SEMI DETACH HOUSE WITH A ROOM BQ EACH.N12M PER ANNUM. 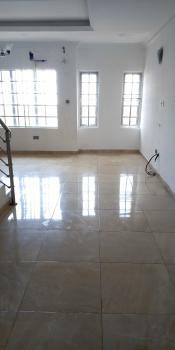 SUITABLEFOR COOPERATE OFFICE /MORE(Minimum of 2yrs).AMAN REALTORS. 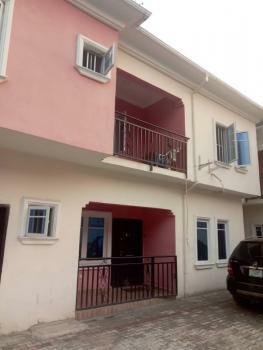 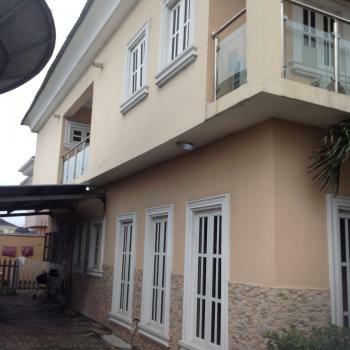 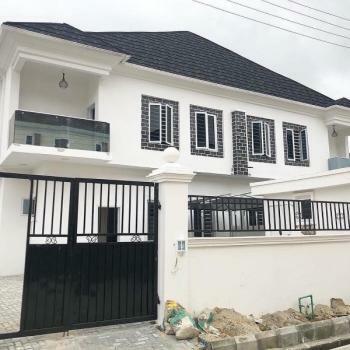 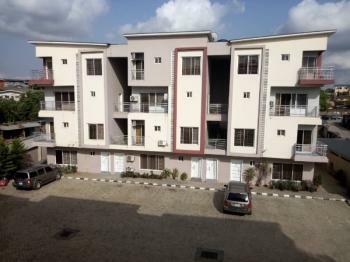 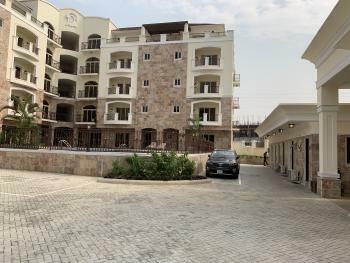 *TO LET*Newly Modern 3 Bedroom Terrace Duplex + 1Rm Bq with spacious bedroom, dining area, guest toilet, wardrobes, fitted kitchen cabinet, pop ceiling, bathtub, water heater, interlocking compound and good road network @ Grammar School B/Stop, Omole Phase 1, Via, Lagos. 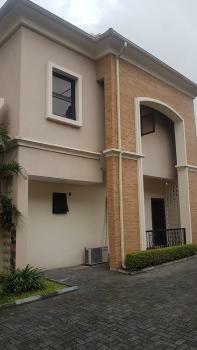 2M.  Per Annum.